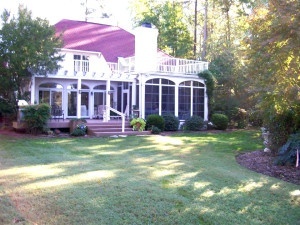 TSP Lawns & Landscaping of Yorktown Virginia is now offering Turf Management Packages for warm and cool season grasses. 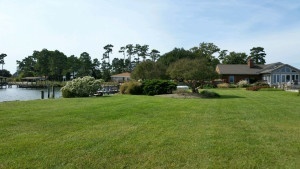 TSP is one of the top landscaping companies in the Hampton Roads area of Virginia so our (NEW) turf management program is just a natural addition to our service. Get a Turf Management Quote Today! Call us at 757-369-9076 for a quote or email us. We offer competitive pricing and a quality product!